Our website – CapitalMMA.com – was developed by former member Steve Cronk and his company Aberro Creative Agency (aberrocreative.com). 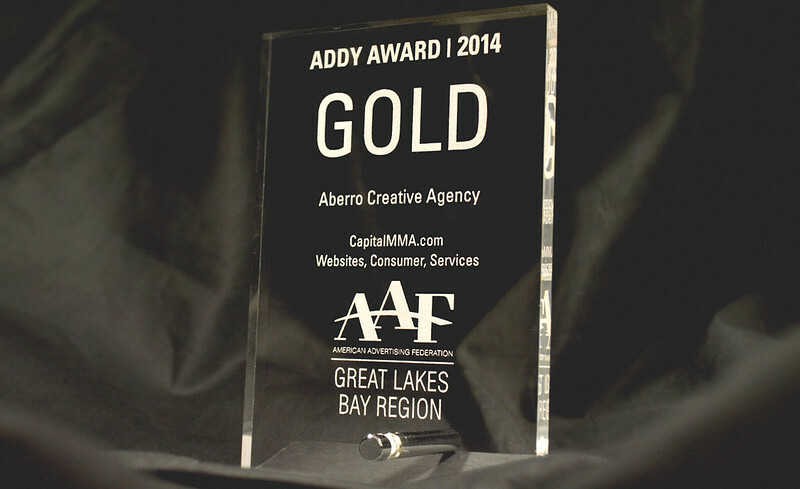 CapitalMMA.com was nominated for a 2014 ADDY Award – given by the American Advertising Federation of the Great Lakes Bay Region; and won!! !